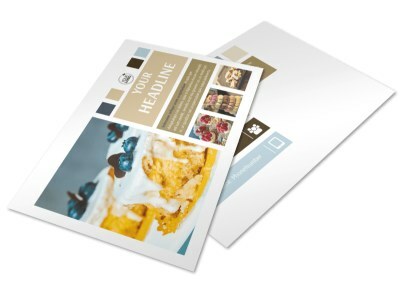 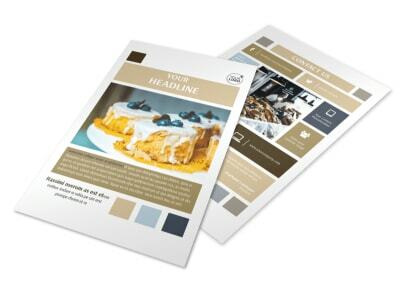 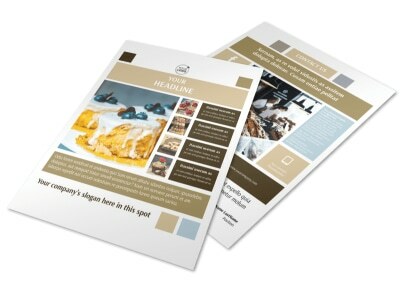 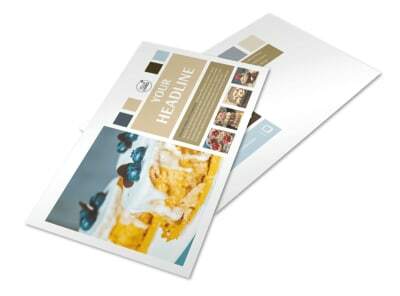 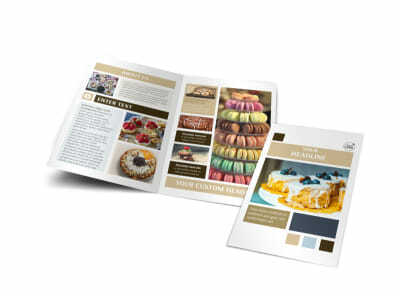 Customize our Fine Pastries Catering Business Card Template and more! 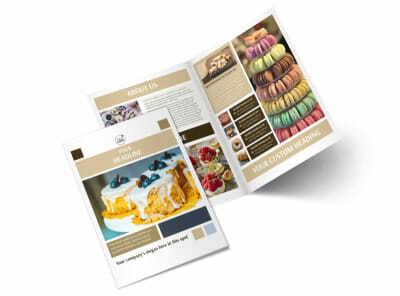 Let patrons know how to reach out to you for catering Sunday brunch or high tea with fine pastries catering business cards that put your contact info front and center. 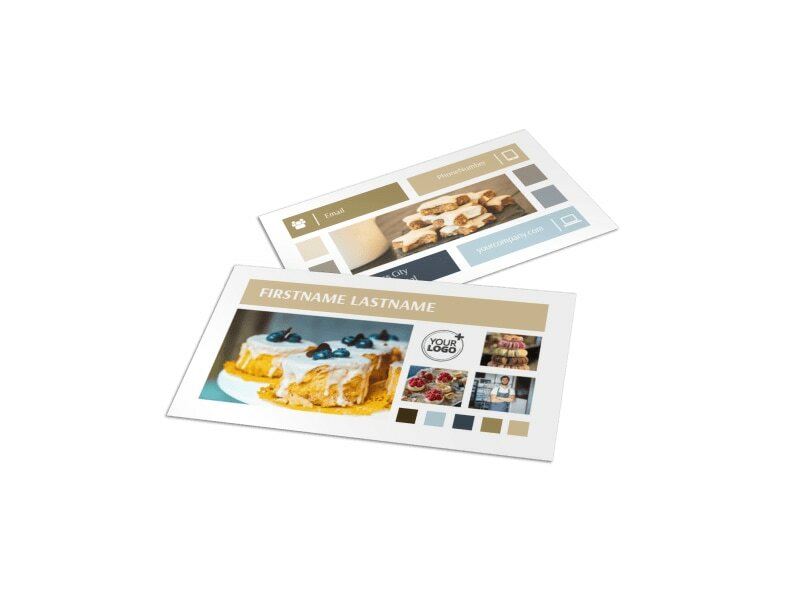 Choose a template from our gallery, customize it using your uploaded logo or graphic, and select font, color, and other customizations to hone your design. 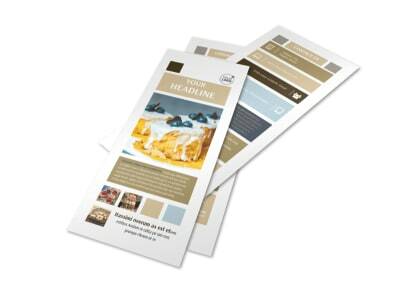 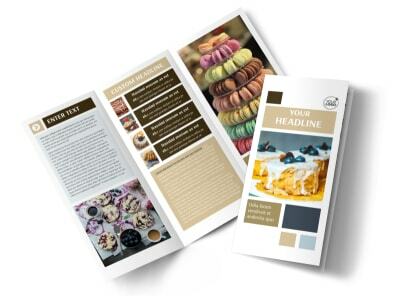 Send your finished design to our printers for quality print services, or print your cards in-house for added efficiency and instant access.